We welcome any questions or concerns you may have regarding your project and equipment rental questions. For example, we recently received a question via our quick quote portal regarding IHI electric mini excavator 9VXE. We were happy to accommodate her project needs. 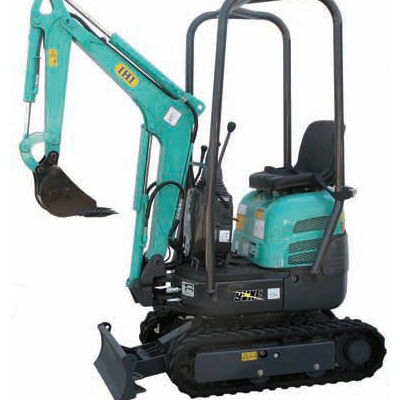 Call the Duke Company for all your construction equipment needs – including a wide variety of construction equipment rentals including the electric mini excavator 9VXE rental.